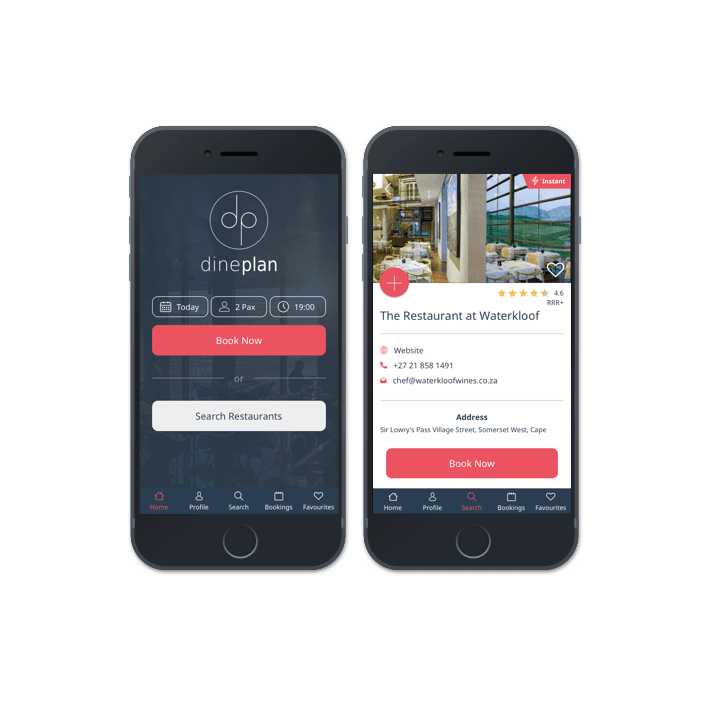 When the team behind Dineplan, South Africa’s first instant booking platform for restaurants, were looking to create their app they wanted to include a broad list of features and functionality. 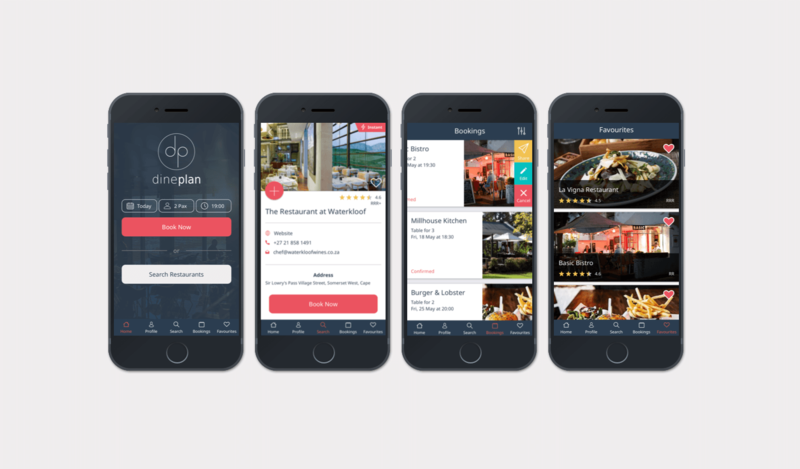 An app that allows users to instantly book a table at one of their favourite restaurants in SA, the Dineplan team wanted to make it easy to secure and manage a restaurant booking on the go. According to Greg Whitfield, a director at Dineplan, Bluegrass was the standout choice for the project because of its previous experience using React Native. 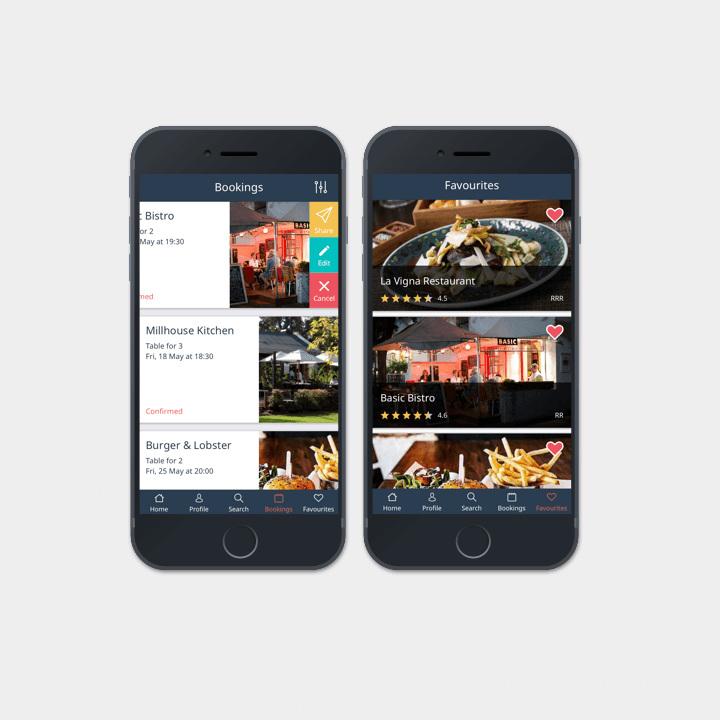 “We wanted to create an app that was simple for the general public to use to find and instantly book a table at any one of the 1 000 South African-based restaurants currently using Dineplan,” he explains. Employing the latest mobile development technology, React Native, the Bluegrass Digital team built a native app that uses the same code for deployment on iOS as well as on Android devices without compromising functionality and performance. Combining the app with the reservation management software, it provides guests can view a restaurant’s availability in real time and make bookings that are confirmed immediately. The new app already has a host of features, and this is only the start. It covers users to handle location-based searches, create lists of their favourite restaurants, browse customer ratings, research different cuisines on offer, check a restaurant’s operating hours and even share reservation information, and a Google Maps locations, with whoever would be joining them at this particular eatery. We continue to provide support and ongoing development to the Dineplan team.